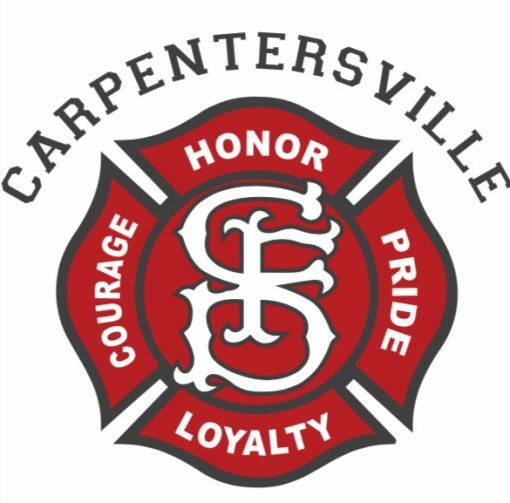 Carpentersville has an immediate opening to fill- apply today! 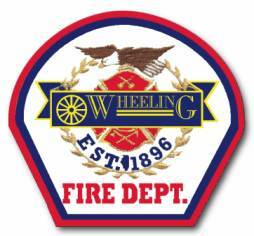 *There is 5% educational incentive if the minimum educational requirements are met in accordance with Article 28 of the IAFF 4790 Collective Bargaining Agreement. Candidates must attend the mandatory orientation and written exam on Thursday, May 9, 2019 at 6:00 PM. Sign-in begins at 5:30 PM and closes at 6:00 PM – no late admittance allowed. Test will be held at: Carpentersville Public Works Building, 1075 Tamarac Drive, Carpentersville, IL 60110. When you complete the online application, you will receive a confirmation number. You also need to print and sign the required release form(s) and gather the required documentation listed above for submission to IOS Recruitment by 4/26/2019 at 2:00 PM CST.